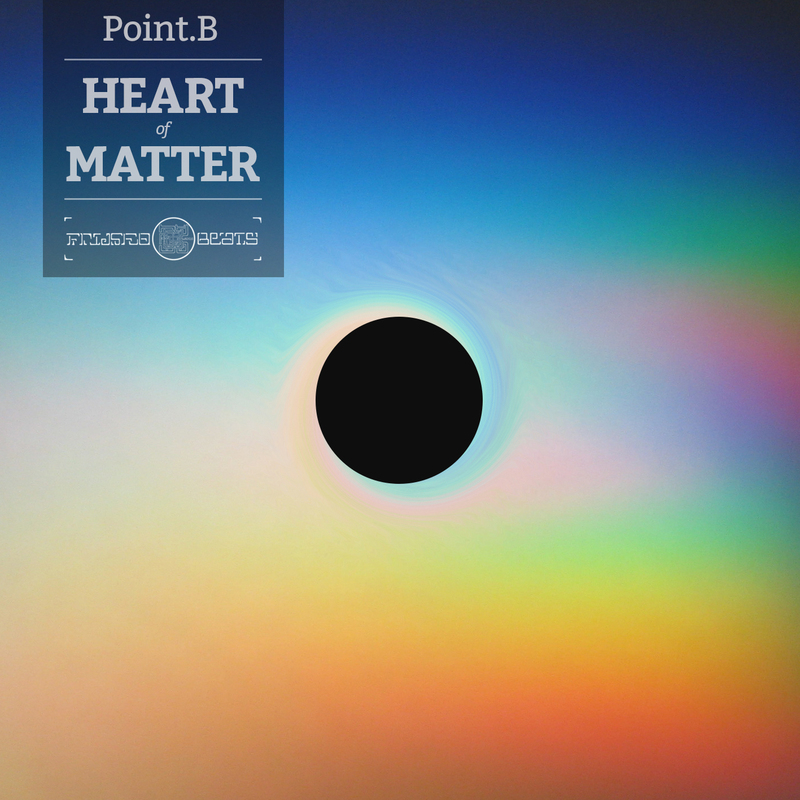 Point B has been producing deep, melodic, electronic music for over a decade. By sewing together ideas ranging from 70s sci-fi films to traditional middle eastern music he has woven a unique sonic fabric. Starting out on legendary Electro labels SCSI AV and Orson Records he earned himself a solid reputation via quirky dance floor fillers and intricate electronica. 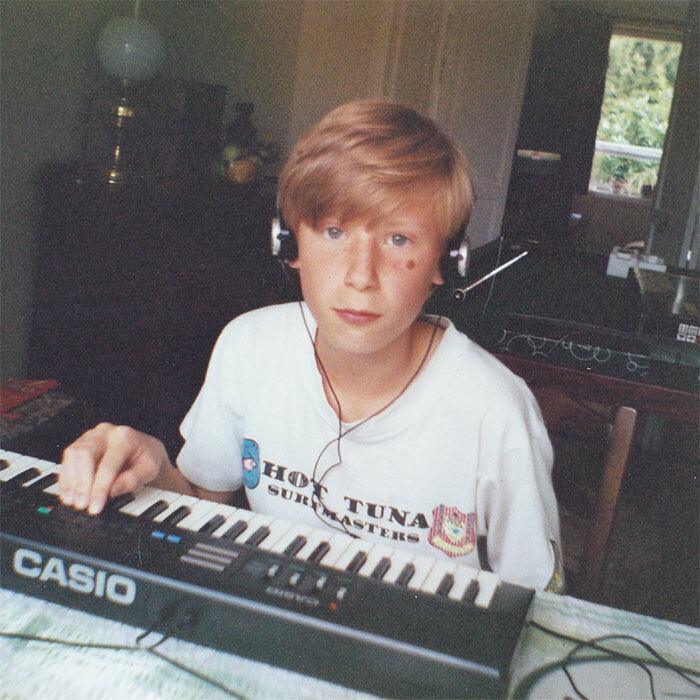 After absorbing the waves of dubstep and post-garage that washed up on the shores of South London his sound has matured into something that is both somehow uplifting and melancholy. Other projects include Frond, a home for his more experimental and ethereal sounds and Planes, his beats and downtempo alias.